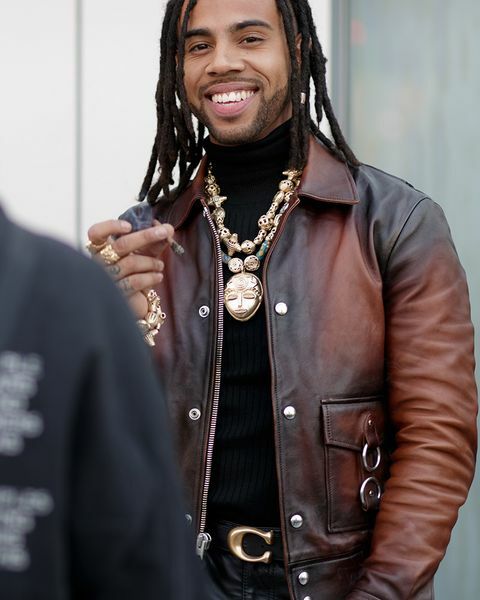 Unless you have a particularly strong taste for gold-plated shirts or diamond-encrusted underwear, a leather jacket is likely to be one of the biggest investments you’ll ever make in your wardrobe. 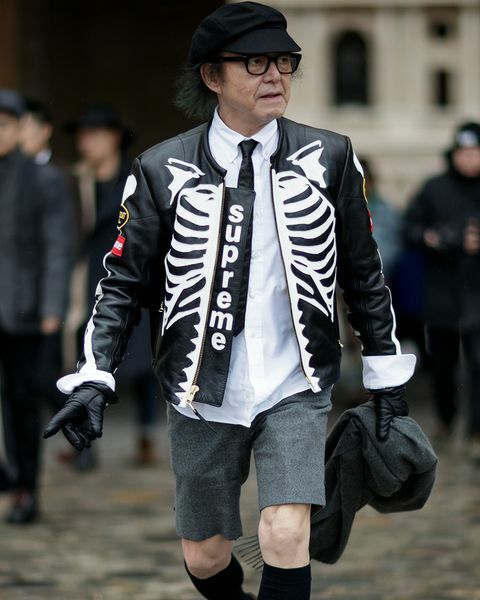 Splash out on a good one, and your future grandkids might end up wearing it one day. Then again, don’t start thinking you can go from zero to badass simply by throwing a lot of money at the problem. 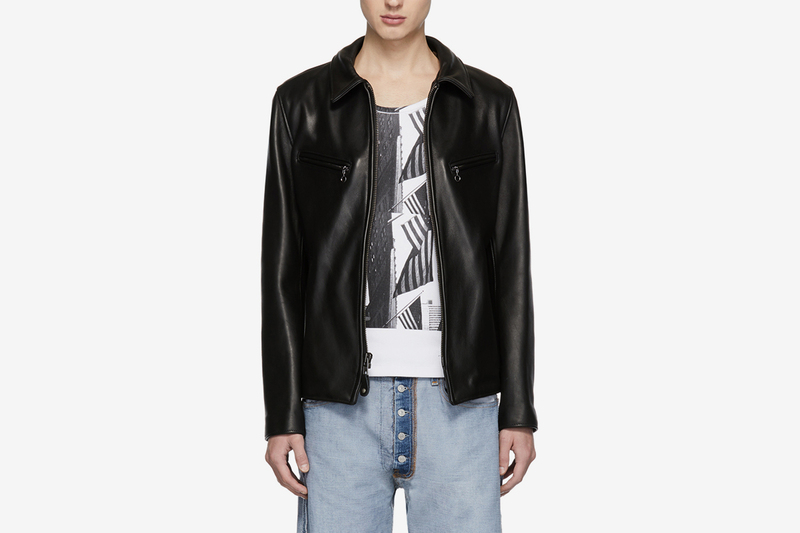 A poorly-fitting leather jacket will look ridiculous, no matter how much it costs. 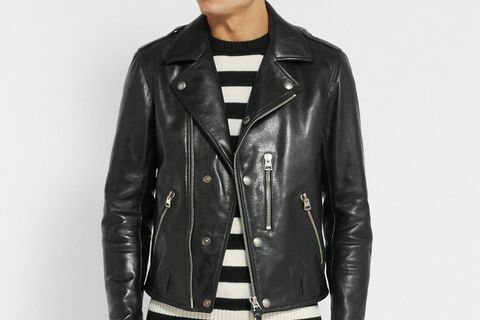 Below, we tackle one of the trickiest sartorial topics around with a list of five things everyone should bear in mind when looking to buy a leather jacket. 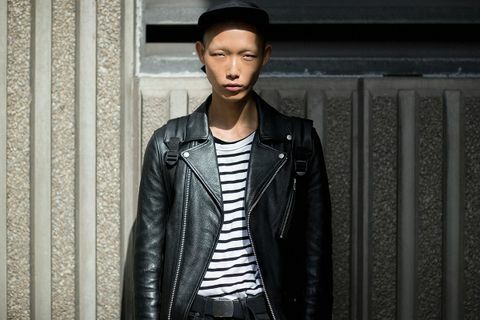 A leather jacket isn’t so much an item of clothing as an extension of your character. More so than any other garment you own, your choice says something about you – so don’t go writing checks your personality can’t cash. 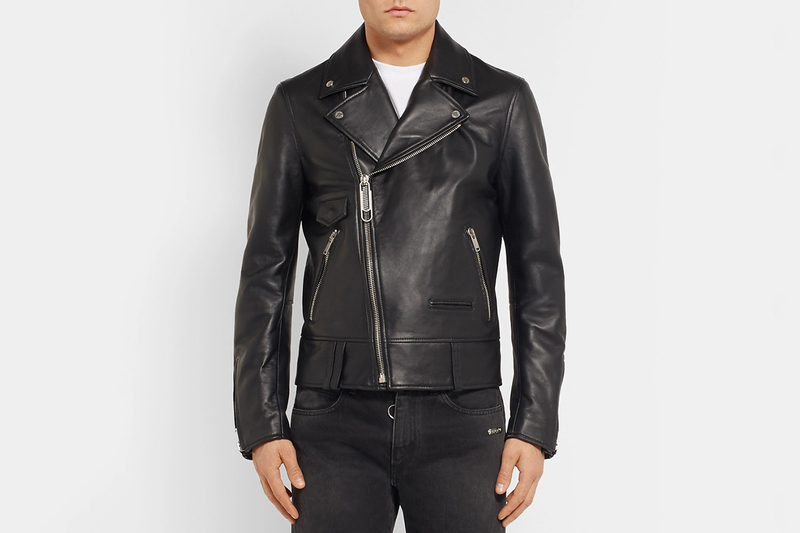 There are several main styles to choose from when looking to buy a leather jacket. 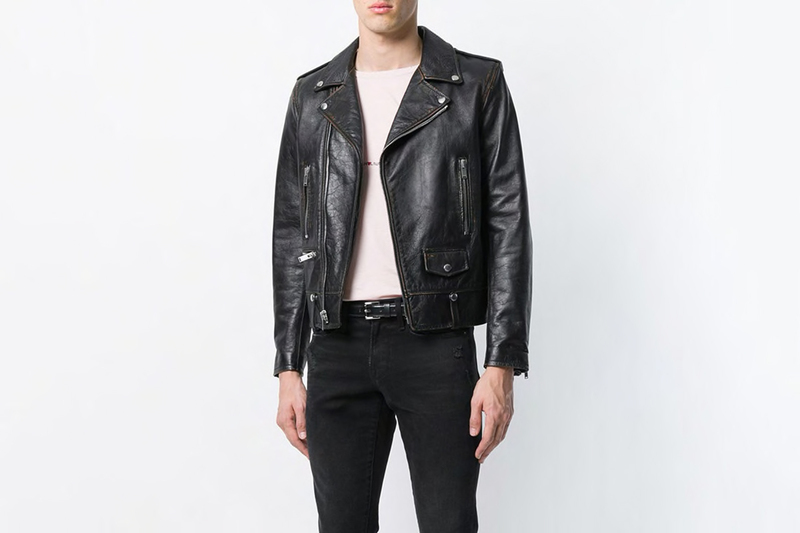 By far the most famous is the double riders, aka the classic biker jacket made famous by everyone from James Dean to The Ramones. 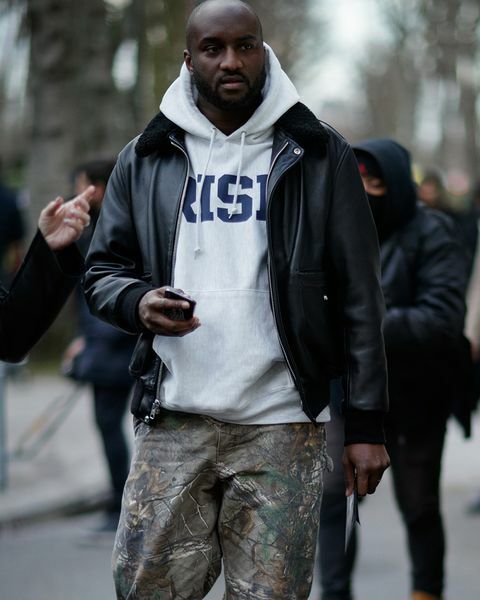 A true staple of rebel attire, several decades worth of under-nourished rockstars have proven just how great it looks with skinny black denim and boots, although it can be fleshed out for bulkier frames when worn over a hoodie, a la Kanye West. For many, the legendary Schott 613 Perfecto is the only name you need to know in this category, although countless others exist at all price points and in all colors. 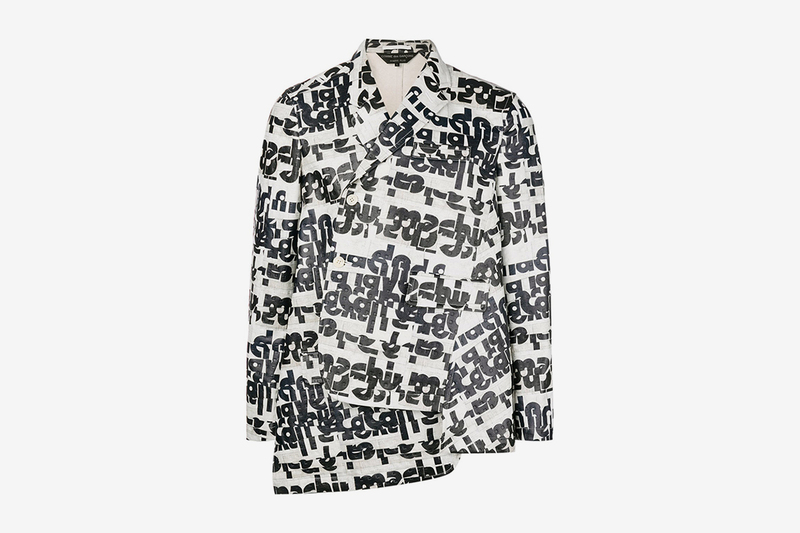 For a more wallet-friendly option that doesn’t skimp on quality, check out Beckett Simonon. 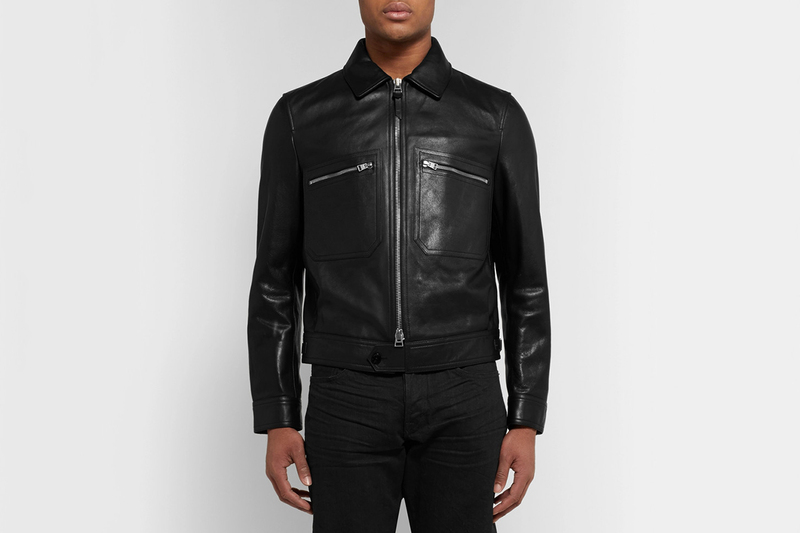 For a sportier look, the motocross (also known as the café racer) jacket does away with most of the unnecessary zips, studs, and epaulettes for a streamlined fit that was originally intended to minimize drag while racing at high speeds. 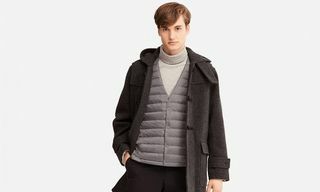 Its naturally figure-hugging cut means this style should really only be worn over a T-shirt or other slim under-layer. 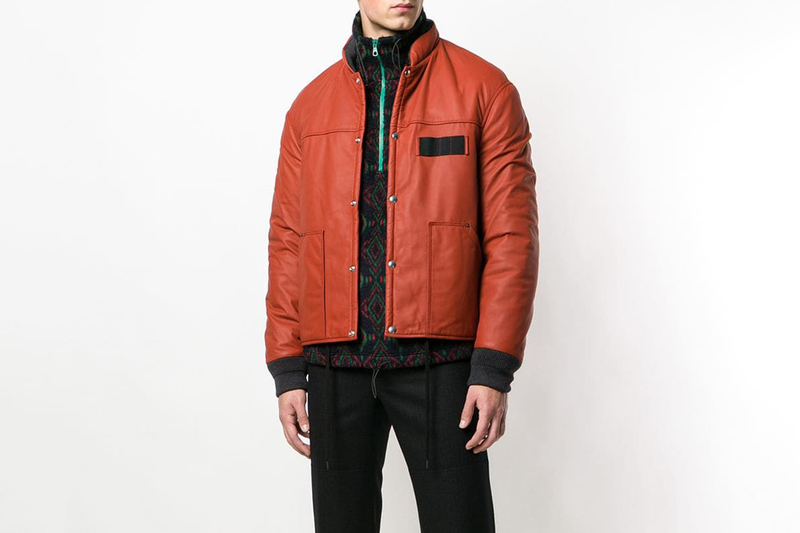 Many of these moto-style jackets sport quilted paneling, often on the shoulders and elbows. OG military jackets like the A-2 bomber and B-2 shearling were first produced in leather and ultra-cozy sheepskin (to keep those pilots warm at 10,000 feet), and are still faithfully recreated to this day. 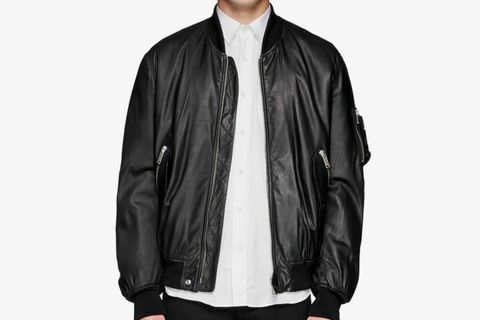 While the MA-1 bomber was originally made in nylon, there are tons of leather variants out there (the collegiate or varsity jacket is a popular variation of this style that features a wool body and leather sleeves). 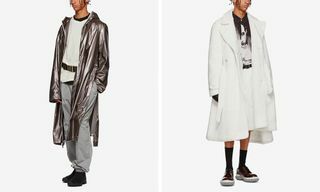 For an edgier and more gothic lean, try a fencing jacket with its asymmetrical zip and high collar (Rick Owens has made such turtle-necked silhouettes a staple of his collections). 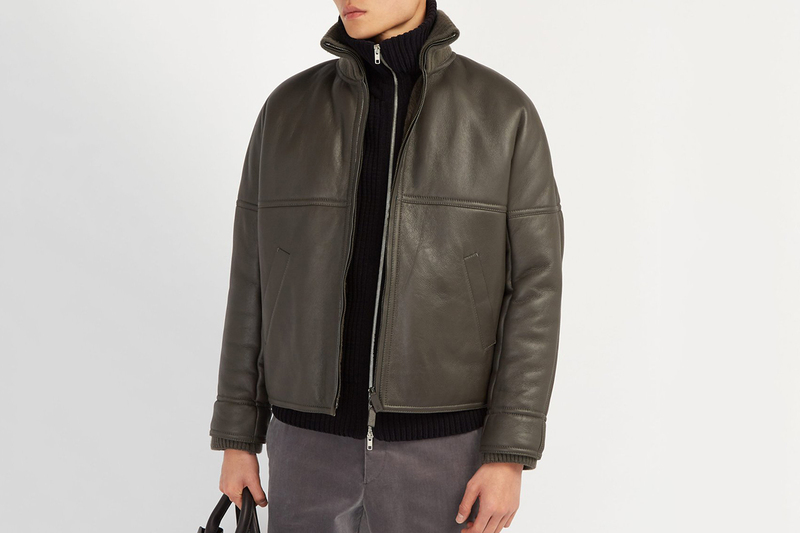 Elsewhere, if you want something a little longer, try a fatigue jacket like this belted number from Belstaff. 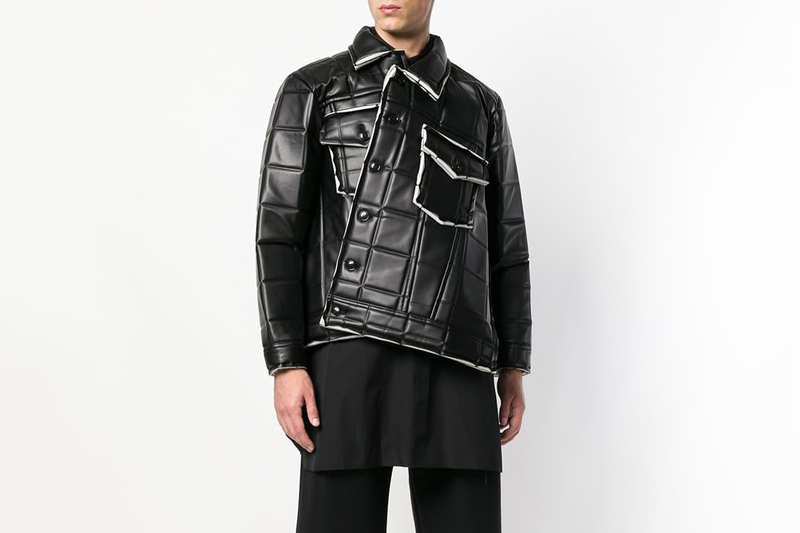 However, there are very few circumstances in which you should you be looking at anything longer than this, unless you want to look like an extra from The Matrix. 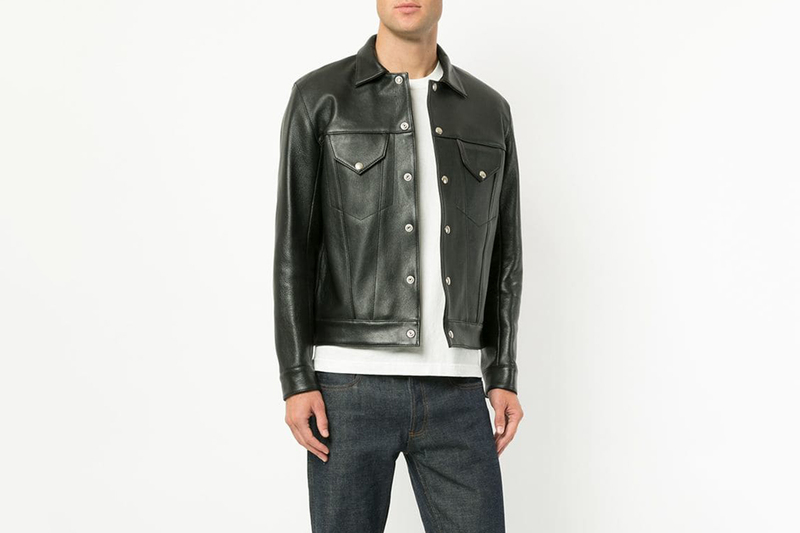 While pretty much every jacket under the sun has been recreated in leather at this point — from all-American trucker jackets to tailored trench coats — we’d encourage you to go with something versatile. Given how much money you’re likely to invest, you want a piece you can work into your outfits day in, day out. 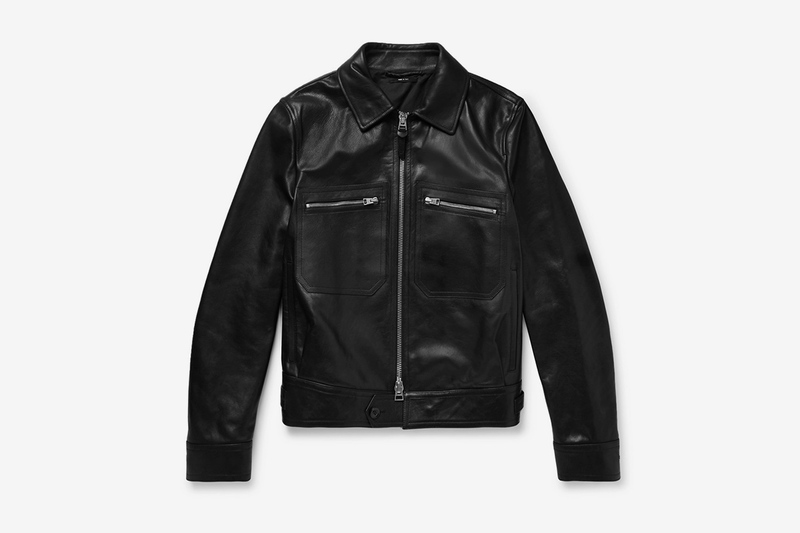 A black leather Perfecto-style jacket will go with pretty much anything you can throw at it, from sweats to suits, making it a great place to start for first-timers. 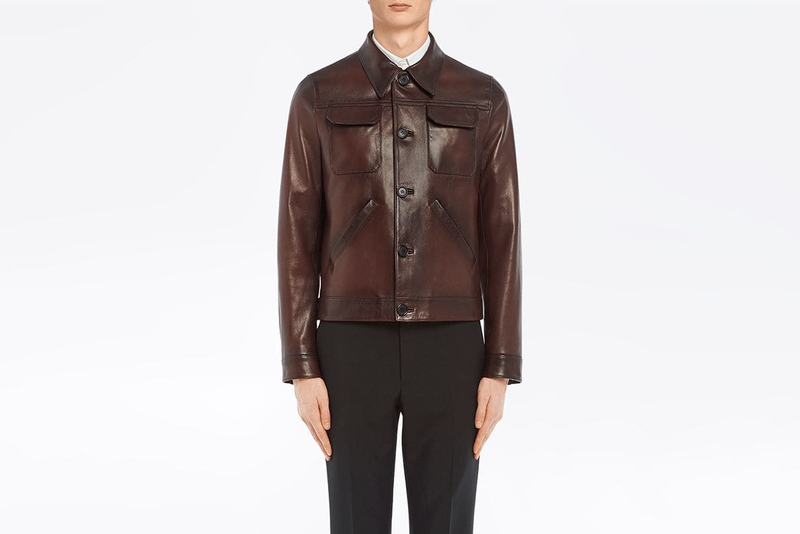 As we mentioned earlier, without a good fit, all that money you poured into good quality leather and a stylish cut is like sticking chrome rims on your grandma’s Kia. 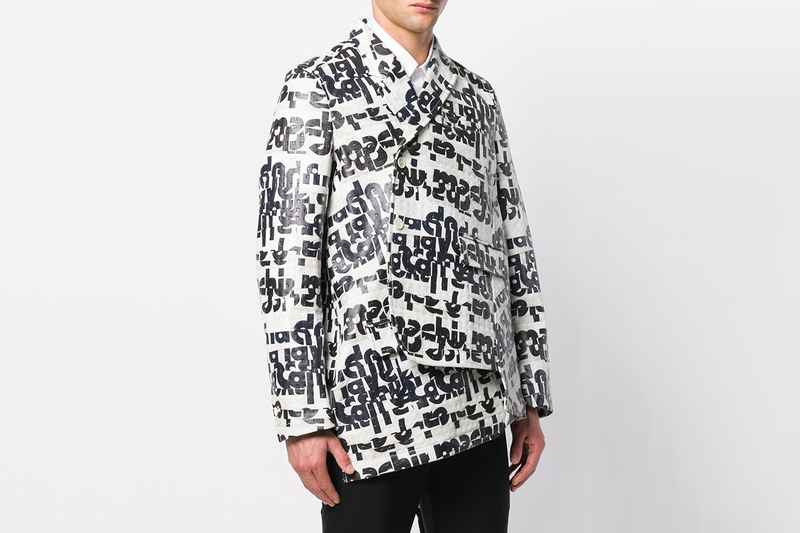 A good jacket should look and feel like a second skin, so you need a fit that suits your frame. By and large, it should sit close to the body with room for a sweater underneath so you can add some layers if needed. 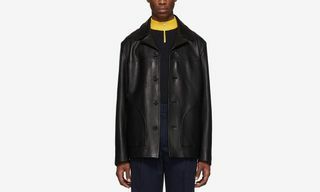 High-cut armholes are commonplace in good quality pieces, and ideally, there should be just enough room to move your arms freely without any unsightly bits of loose-hanging leather at the armpit or shoulder. The sleeves, meanwhile, should come down no longer than the wrists, while the rest of the jacket should sit at waist height in most cases. 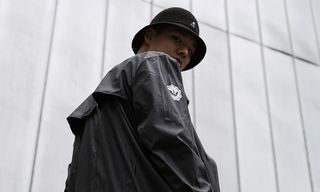 Cropped and elongated fits are more adventurous, and in our opinion should really only be considered if you’ve already got a more classic waist-height style in your wardrobe. Those with a thinner shape will benefit from a belted or elasticated waistband, as it will accentuate the shoulders and suggest a broader torso. Conversely, the bulkier among you should avoid anything that will stretch around your contours or make you look more round. 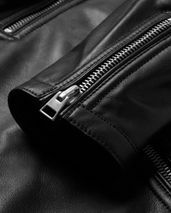 By following these tips you should avoid most of the major style crimes committed by leather-sporting novices. 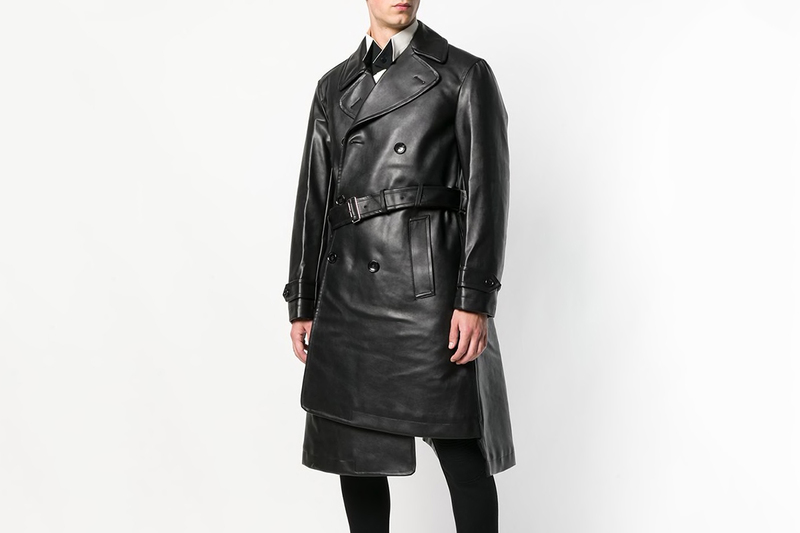 Just remember: leather is incredibly difficult to tailor or get altered, so you need a good fit from day one. Always try before you buy and don’t ever order online unless you know you can easily return it — a retailer that offers free shipping and returns would be ideal. The first choice is what animal you want your leather to come from. 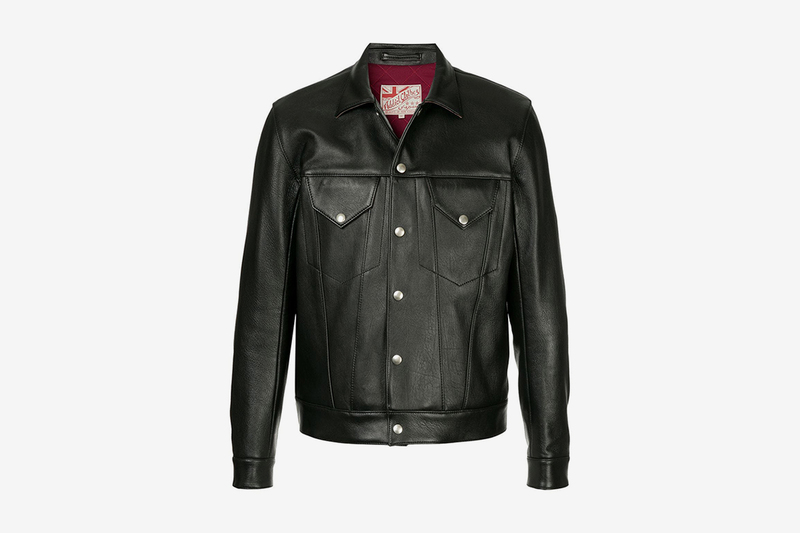 While you might think most leather comes from cows, in actual fact bovine leather (also known as steerhide) is fairly stiff and takes a long time to wear in. As such, it’s often reserved for the more practical end of the market (such as motorcycle protection) along with similar hides like horse or buffalo. 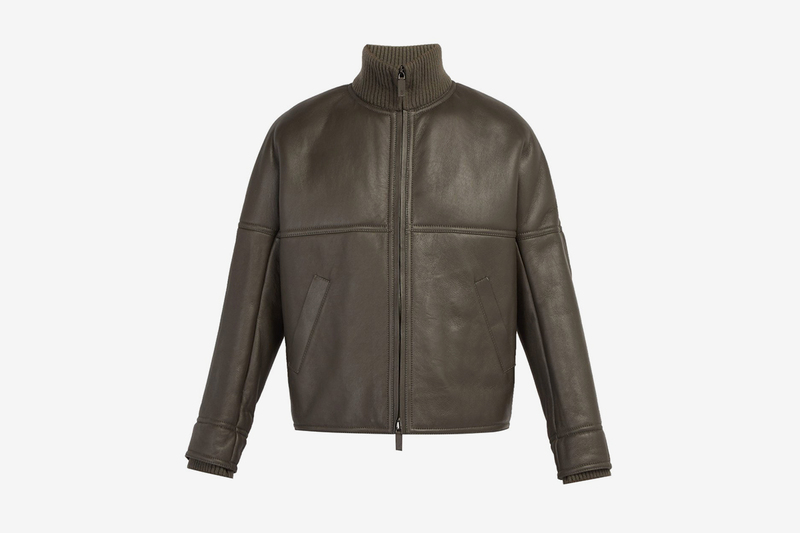 A far softer alternative is calfskin, which is pliable and feels like it’s broken-in almost from the first wear, but is less hard-wearing in the long run. 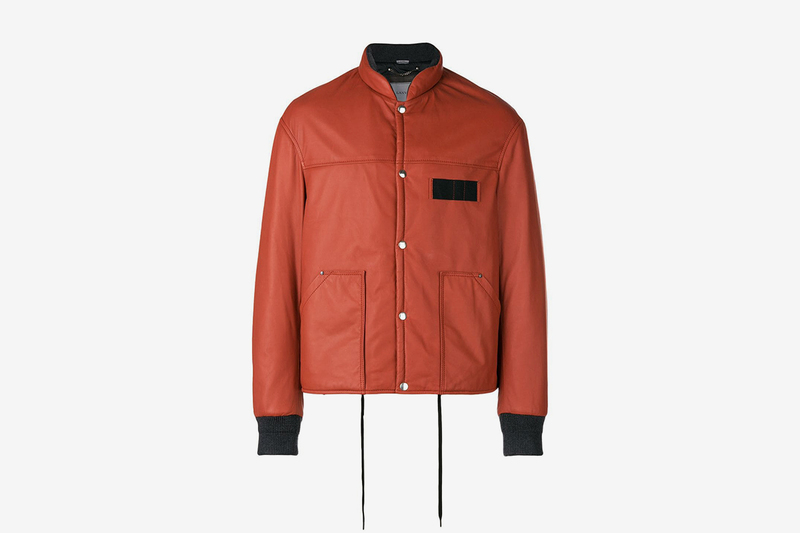 A sound alternative to these is goatskin, which manages to be both supple and durable at the same time, not to mention highly water-repellent. Sheepskin is lighter than goat or cow, but isn’t as tough and is used most famously on pilot-style shearling jackets. 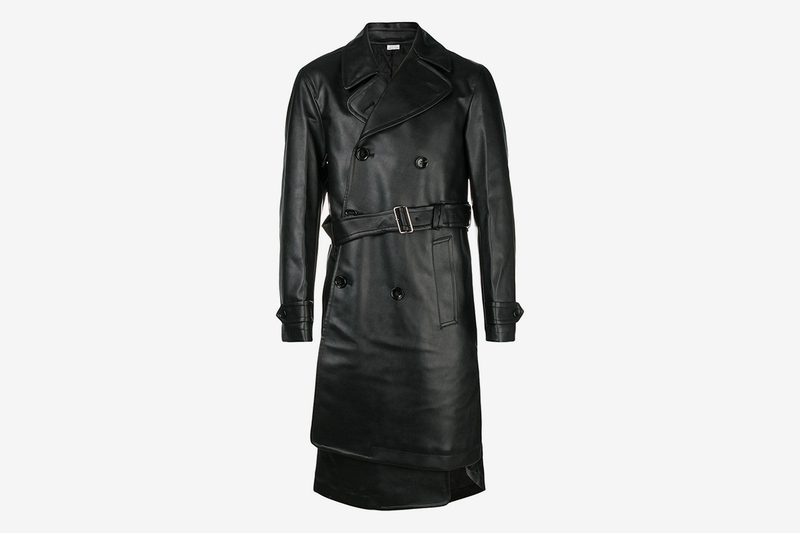 Lambskin, meanwhile, is favored by many high fashion and luxury labels as it’s the softest and lightest of them all. Your final choice is pigskin, which – despite what some might say – is actually a fine choice if tanned well. Soft and pliable, it has a very minor grain that makes it seem smoother than many other options, although poor-quality pigskin can look noticeably cheap. 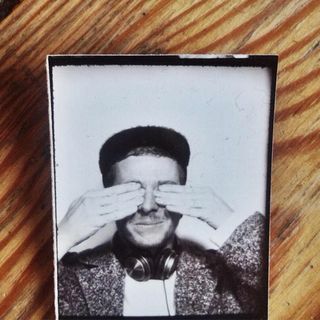 Be aware that the lighter the hide used, the less durable it will be making it more susceptible to tearing. 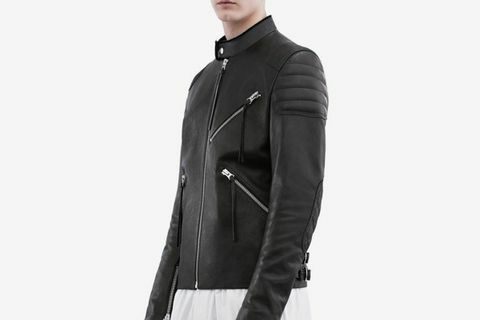 While we doubt you’re planning on donning your prized investment in any overly dangerous circumstances, if you want to burn down the highway on your motorbike then you’ll need a purpose made biker’s jacket crafted from a suitably hard-wearing hide, not a delicate replica from a fashion brand. The next thing to consider is the type of leather. Raw animal hide comes in various thicknesses, depending on the animal it came from, and these are divided into various cuts. Full-grain leather uses the entire hide, including the outer layer of skin in its original state, and as such displays, the grain patterns, marks, and scars picked up by the animal during its lifetime. Only the very best quality hides are suitable for creating full grain leather and that’s reflected in its price. Due to its thickness, it is rather stiff and over time will develop a natural patina, gaining a unique kind of beauty with age. One step down is top-grain leather, which has the under (or “split”) layer removed, leaving just the outer layer. This is thinner and more flexible than full grain and is often coated with colored stains or weatherproofing materials to increase its useful application. As such, it doesn’t develop a patina, meaning a top-grain jacket’s looks will remain broadly the same throughout its lifespan. 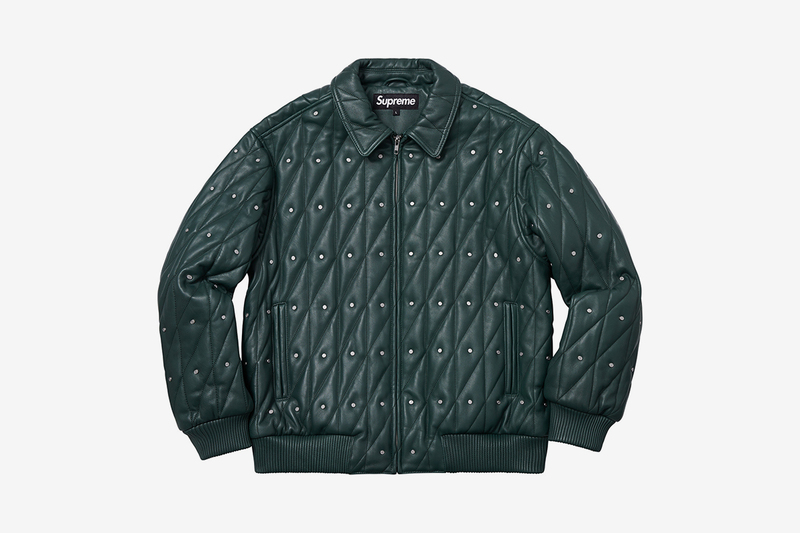 Most fashion jackets (as opposed to functional jackets) on the market today will be made of top-grain leather. Corrected grain, meanwhile, is the lowest grade of leather available and is stamped with an artificial pattern to simulate the look of higher grades. It’s unlikely you will find a jacket made from this material, but you certainly shouldn’t buy one if you do. Finally, split grain leather is the underside of the hide (divided from the top-grain), which is then lightly abraded to produce suede. The last thing to consider is the tanning and finishing process applied to the hide. The two main methods used today are chrome and vegetable tanning (although many more exist), and they can be broadly looked at as synthetic and natural approaches. Chrome tanning – using the chemical chromium sulfate – is very quick, and produces a soft, uniformly colored leather with strong weatherproof credentials. It is, however, terrible for the environment and looks notably more artificial. 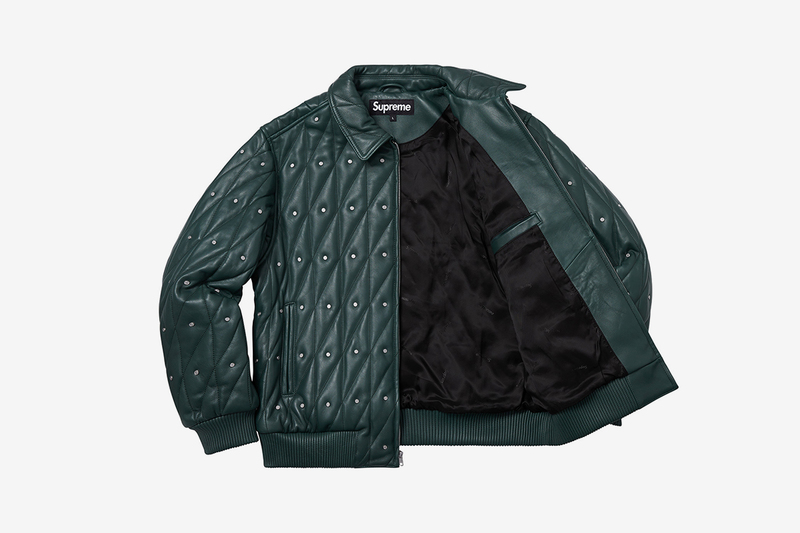 Nappa leather is almost always chrome tanned. 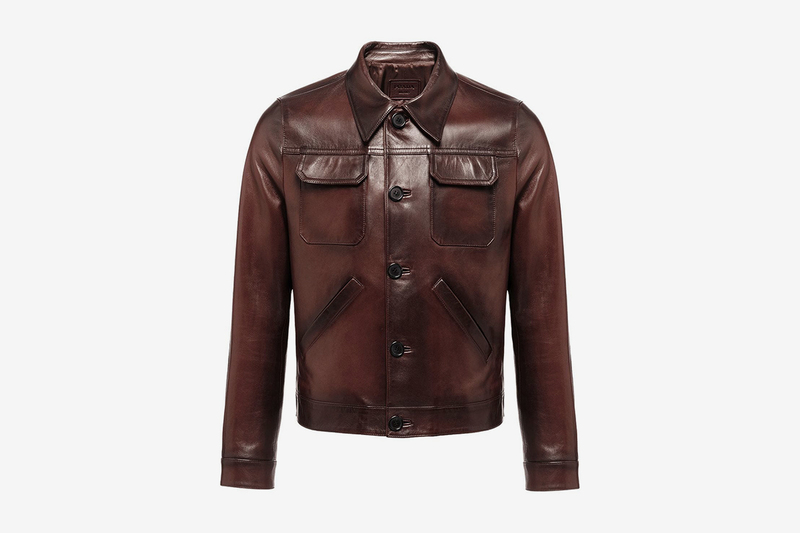 Vegetable tanning is the centuries-old practice of treating leather using wood barks and other plant matter, and is what most good quality jackets will opt for. It is a much slower process, making it more expensive, but one that’s kinder to the environment and that produces rich, natural-looking hues that will hide buffs and scratches well. The major downside of vegetable-tanned leather is its propensity to stain or discolor slightly when wet, although this can be lessened with the addition of weatherproofing treatments after the tanning process is finished. 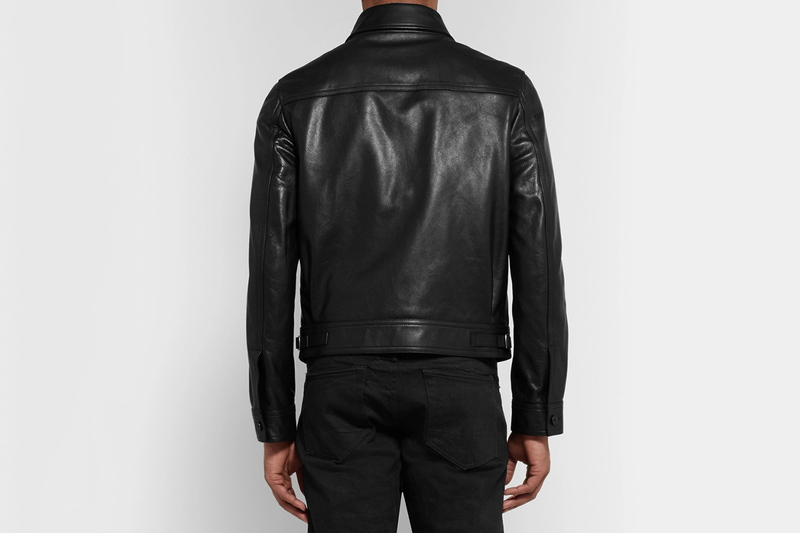 Unless you’re stacking serious pocket change, buying a leather jacket is likely to be a major investment, so you’ll want it to last. While it is technically possible to replace things like zips, buttons, and buckles if they wear out, doing so is neither cheap nor easy, so save yourself the headache and make sure the hardware is up to scratch before you hand over any green. YKK, Talon or RiRi zips are a must. 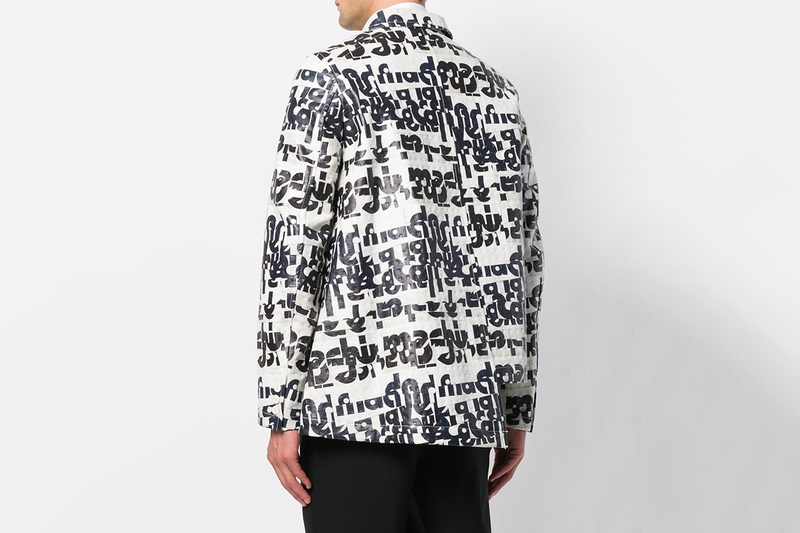 Beyond that, be sure to check the quality of the lining. 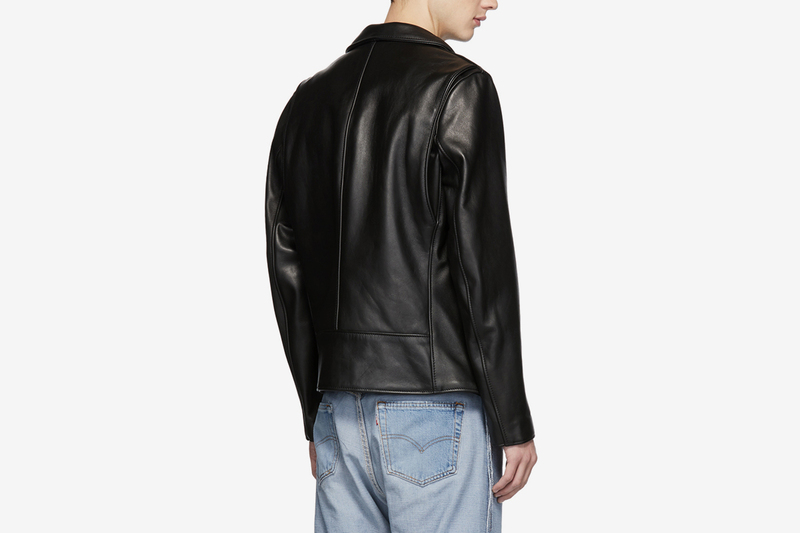 If a jacket is lined with something thin and flimsy, then chances are the leather is cheap and low-grade, too. What’s more, if that lining rips, you’re going to have a serious job on your hands to replace it. Check the stitching at the seams both inside and outside for an indication of how many man-hours went into producing it. 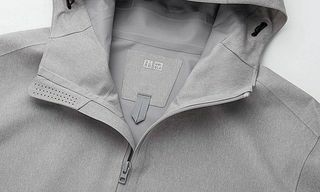 A good quality jacket will be stitched densely and evenly with strong polyester thread, and should have no loose ends or potential points of weakness to come undone further down the line. Of course, all of the above points depend on just how much money you’re willing to throw at your new purchase. 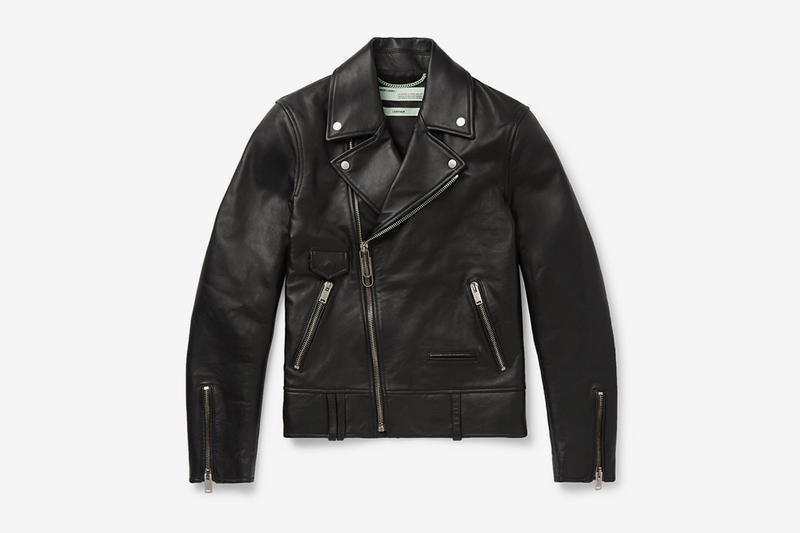 While there are tons of entry-level leather jackets out there, they’re cheap for a reason. 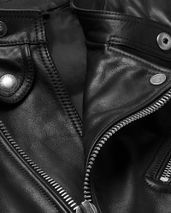 A good leather jacket should only get better with age, and that’s not going to happen if it’s made from inadequate (or in some cases, completely synthetic) hides. There are literally thousands of options out there (especially when looking online), so the very best way to navigate the endless sea of options is by going old skool and trying them on for yourself. 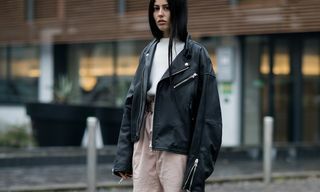 A leather jacket is undoubtedly a serious purchase, and we’d suggest doing some decent research so you’re equipped to invest in something that you’ll love for years to come, rather than a trendy one-season throwaway. 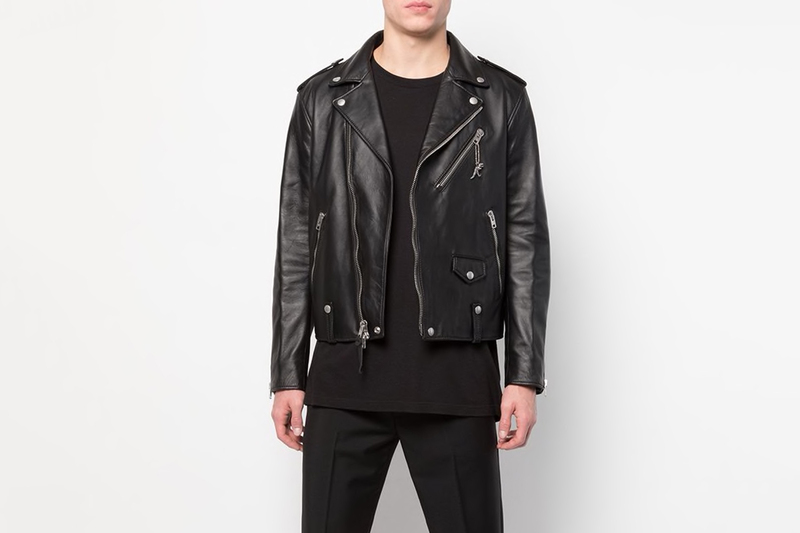 Pretty much every fashion brand on earth produces a leather jacket of some sort, but most serious pieces start at around the $600 mark. 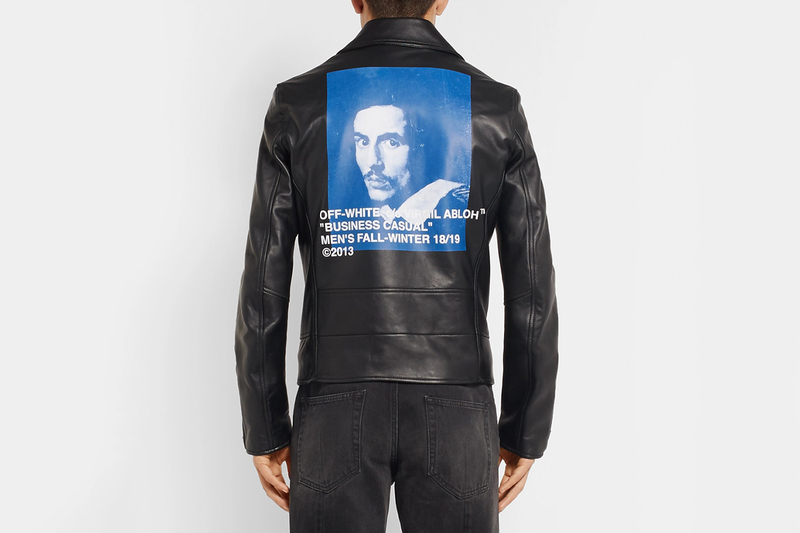 Schott NYC pretty much invented the biker jacket that we know and love today, and their Perfecto jackets start at around $750, while BLK DNM’s replicas are just shy of the thousand-dollar mark. 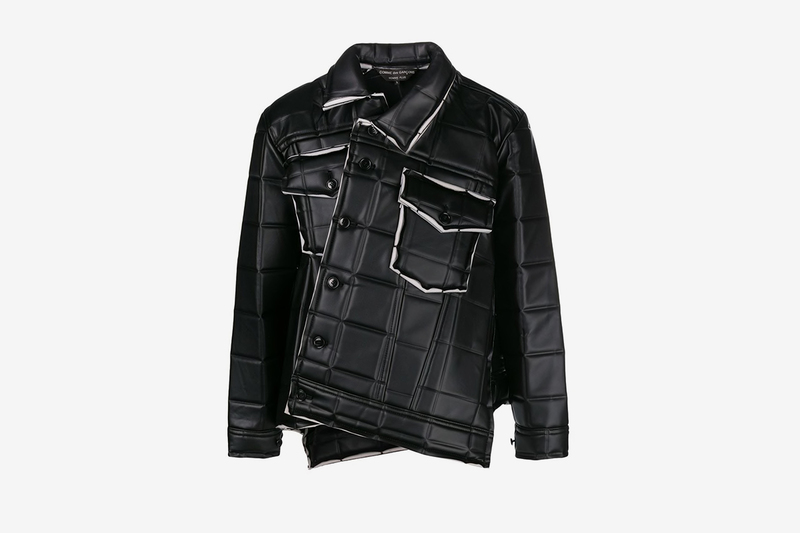 At the higher end of the spectrum, Prada and Tom Ford’s recent output includes luxurious leather classics that go way beyond the $1,000 mark, while even Supreme has been including high-quality leather jackets in its weekly FW18 drops. 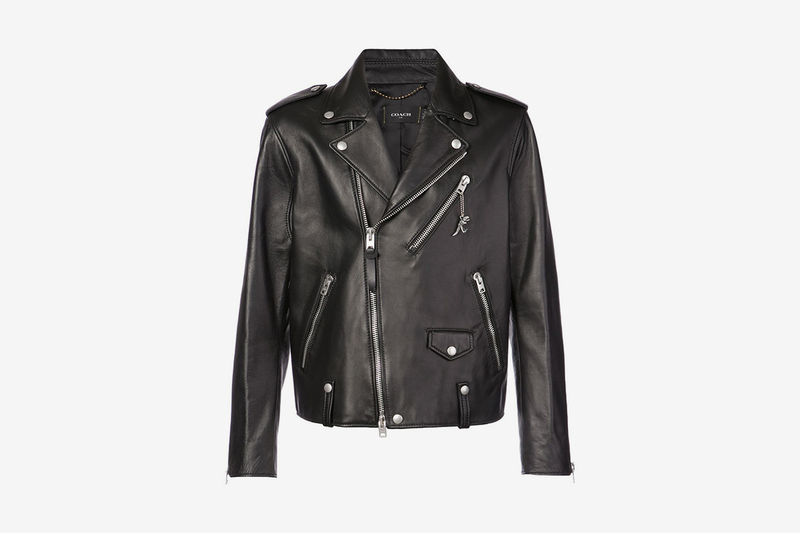 Now that you’ve got a view of all the essential information, you should find yourself equipped to purchase the leather jacket of your dreams — something that you’ll love for decades. 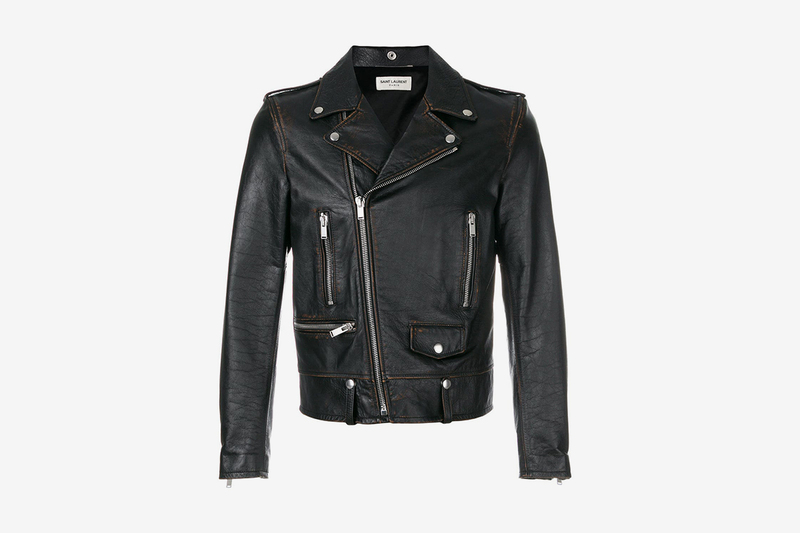 Check out our picks of the current leather jacket offering below for some shopping inspiration.